Apart from posting regular updates or telling the world what you’re having for lunch, there are many other ways you can use different social media platforms. You might not realize it now, but you’re probably sitting on a gold mine. Sure these sites are primarily made for basic interaction, but as they continue to evolve, so do their different applications. Bright minds have taken advantage of this connectivity and use it to grow themselves and their businesses. 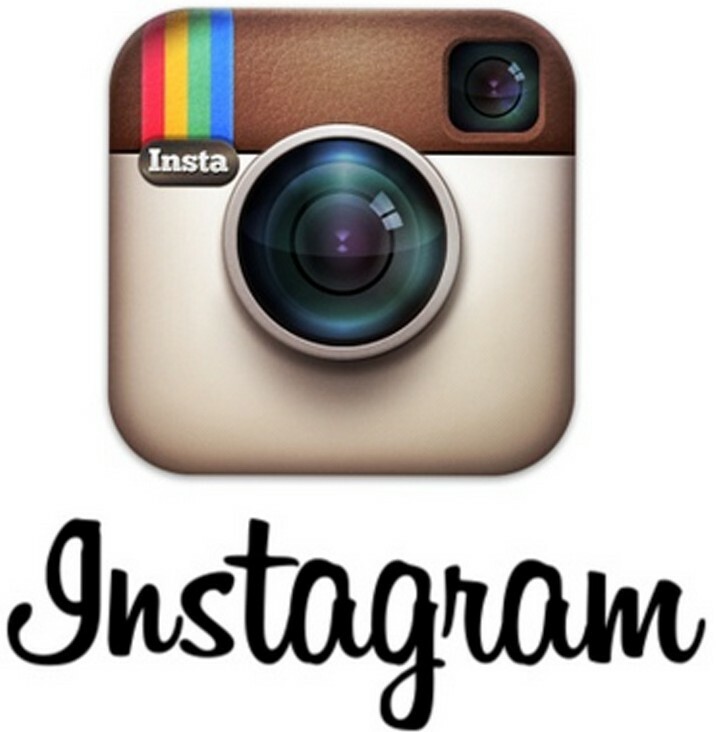 Instagram, for example, has become a social hub for businesses and marketing enterprises. People not only use it to connect on a social basis but for profit. Feels like you’re missing out right? Why am I pushing you so hard to check out the alternative ways you could use this platform? Well, Instagram has the potential to grow into something huge, yes, even larger than it already is. If you are not convinced yet, here are ways you can take advantage of this platform and make the most out of your Instagram profile. Because of the nature posts allowed on Instagram, you can put up works of art, music, or literally anything that can be showcased. This space does not limit any actions you may have to display. Remember salt bae? A video of him salting meats in a conspicuous way made him an Instagram sensation. It started out with salt, and now, I’m pretty sure he’s a big deal. It sounds difficult, but it really isn’t. If you’re good at drawing or sounding like the iPhone’s Siri, take a quality video or picture and put it up. Do not underestimate Instagram users’ ability to spot talent. Many famous individuals on this site probably started out from one major hit and are now benefiting it. Why don’t you take the chance and be the next grumpy cat? You might actually like the appreciation and love you get for your work. You’ve probably seen one or two advertisements every time you log on to Instagram. They might be about the new pizza place in town or a new line of shaving creams from an established brand. Many businesses have taken advantage of the large following Instagram has. It is one of the more densely populated platforms that is a known favorite. Many people have taken advantage of this to market their brands, themselves or their businesses. Marketing on Instagram may take a lot of work, but it is definitely worth your while. You will need to understand your own brand and the target audience you’re trying to appeal to before you begin. After this, your main task will be consistent creative content that keeps your audience hooked on you and your brand or business. It is a grueling exercise that comes with deserved benefits. If you’re not convinced, feel free to check out all the official and unofficial business pages on Instagram. You might not own any brands or companies just yet, but you still want to market using Instagram. Well, why don’t you try marketing yourself? Remember what I said about showcasing your talents; use these as part of your brand. Some people choose to market themselves as Instagram marketers and make a killing off of it. Starting a business is frightening. The worst nightmare you could ever have is your startup collapsing without having ever achieved a single thing. This can only be prevented by making sure you invest in decisions that make your business grow. Putting up a profile on Instagram will help you develop as a small business by improving your visibility to new clients. To maintain this visibility, you will have to post consistent quality content. At first, your content might have some trouble picking up. Aim to get 50 instagram likes every few minutes to improve your visibility. Engaging your audience is an important part of profile and trust building. Remember, you want your audience to trust what your business is offering. With Instagram, not only do you get a chance to advertise yourself but also improve your sales and conversations. A well set up profile has the power to sway many clients to interact and indirectly grow your business. Instagram provides a platform for all entrepreneurs to set up and sell different products and services. Well, except illegal stuff obviously. If you get the idea to sell something online, Instagram is a great place to start. It provides you with a large enough audience that once captivated with what you have, will definitely help you turn a profit. Being a product distributor or brand ambassador on Instagram takes a lot of work which is all worth it at the end. You will need first to identify what niche you want to occupy before you can definitively start distributing anything. Figure out all the kinks and once you are confident the ‘Gram is ready for you, launch your grand opening. A well-prepared audience will readily receive your product and help you achieve your enterprises’ goals. It is clear that Instagram is not just for communicating via pictures videos and captions. Not that there’s anything wrong with just wanting to hang out online and chat over a funny meme. Look at it this way, Instagram is an entire business hub that has the potential to grow into something explosive. Do not wait for later years when setting up yourself for an enterprise will be quite difficult. Instead, take advantage of the opportunities this platform has to offer to further yourself. If you haven’t already, start thinking about how you can assimilate some of these ways to use Instagram to your benefit.